Over many years, Marianne has obtained hands-on experience managing projects through the discovery/preclinical development stage and into clinical development. Since 2003, she has been involved in or responsible for several applications for clinical trial authorisation. Previous employers include AstraZeneca, Lund Sweden, and Ferring AB, Sweden, where she worked on research in drug delivery systems/vehicles for drugs with low water-solubility, preformulation, and biopharmaceutical evaluation of new chemical entities (NCE’s), product development, and product support for products already on the market. 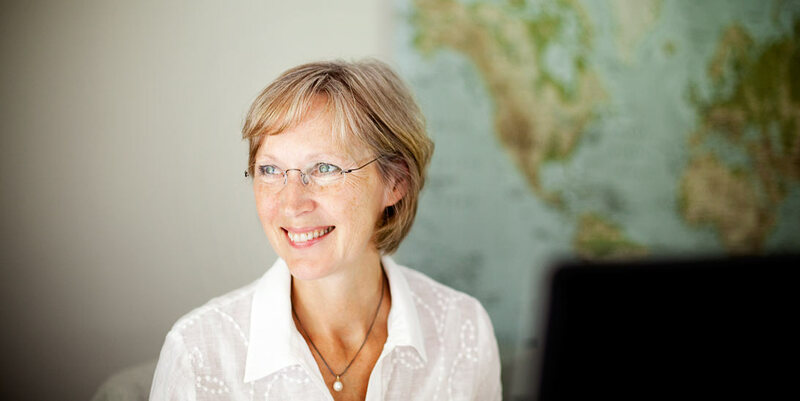 Marianne holds a PhD in Physical chemistry (Surface and Colloid chemistry) from Lund University and has been working in the pharmaceutical industry since 1986.